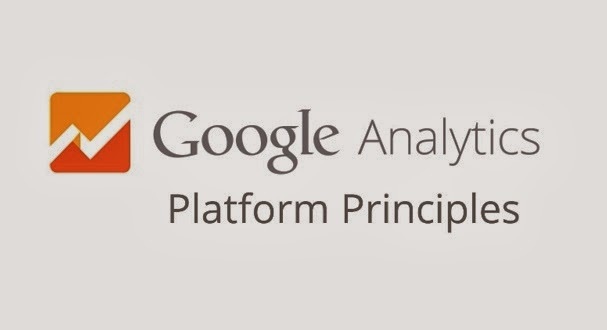 Few minutes ago, I received an email from the Google Analytics Academy and the mail is all about the Google Analytics Platform Principles, a course that will teach and help Analytics users how to get the most out of their Analytics. In this self-paced online course, Google will dive deeper into how the platform collects, transforms, and organizes data in Analytics. Understanding how this works can help you refine your implementation and uncover more valuable insights about your Blogs, Websites and Business. - The four categories of the Analytics platform: collection, processing, configuration and reporting. - How Analytics collects the data you need across different devices. - How your data is transformed before you see it in your reports. - Key concepts for customizing your Analytics data in useful ways. Note - You’ll have two weeks to complete the course alongside a worldwide community of Analytics enthusiasts to earn a certificate of completion. After that, the course will remain open for you to complete at your own pace. The course begins March 11, 2014. Click on the Register button below to complete your Registration and Enroll yourself into the online course. An official Google Analytics page where you will be asked to input your Name, Analytics Account Number and so on will be opened. Just fill it and click the Enroll button and you are good to go.